Many individuals are aware of insurance on an individual level, especially in terms of the investment policies and protection benefits for themselves, their properties and their families. Insurance, however, can also apply to marine vessels and ship owners, dating as far back as the twelfth and thirteen centuries. Ship owners at that time were obliged to repay loans for seafaring ventures. They pledged a vessel as security for the loan has become the norm. Since then, the practice has spread across Europe. 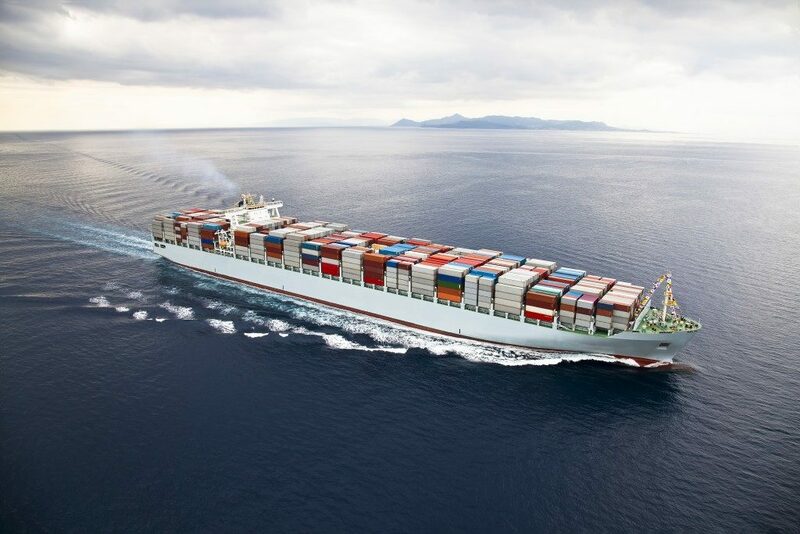 Today, ship owners can apply for various marine insurance policies. A couple of them include Freight Demurrage and Defence (FD&D) insurance and Protection & Indemnity (P&I) Insurance. Additionally, FD&D insurance covers the cost of getting legal assistance and advice, including the expense of hiring experts (as needed) to defend or pursue such disputes. This type of insurance, however, does not cover the principal sum in dispute. An example is a claim being denied by a hull insurer or unpaid hire under a charterparty. A P&I cover complements a vessel’s H&M insurance and related covers. When you’re getting either of the two insurance, you’ll come across terms that you need to know. The first one is the insured or assured. This individual has an insurable interest and one with the intention to protect that interest from risk. This assured contracts with an insurer, using a sum of money called the premium. The latter’s promise is to indemnify the assured in case there would be total or partial loss, especially due to insured perils or risks. A broker will act on the behalf of the two parties. 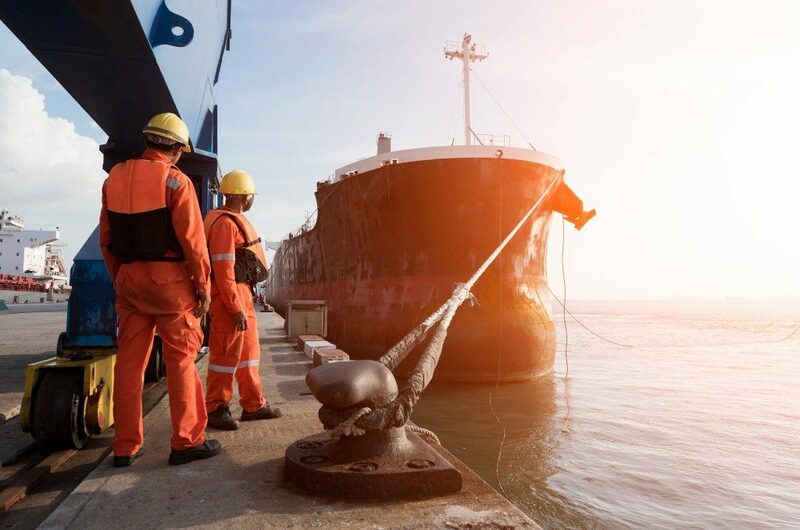 This overview serves as a quick refresher for both ship owners and civilians alike when it comes to FD&D and P&I insurance.